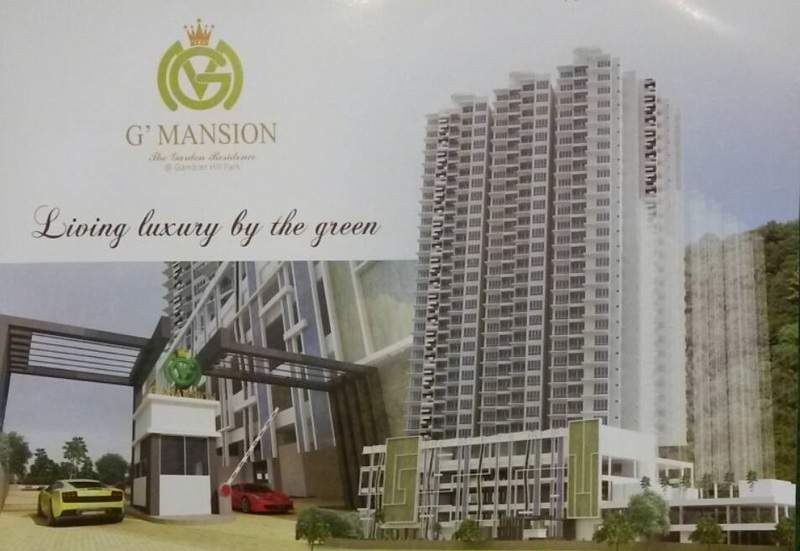 G' Mansion Garden Residence @ Gambier Hill Park, Penang a verdant nature of serene living awaits. Hidden away from the bustling stressful city living, G' Mansion is nature's best kept in Penang and never afar from urban amenities. Nestle by the edges of an acre landscape hill park, residence will get to enjoy the pristine luxury of natural living. Resides within the elite neighbourhood of Bukit Gambier with close proximity to nearby and easily connected simply made life so much easier. 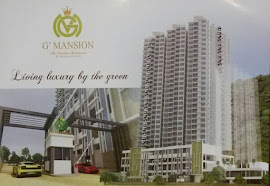 G' Mansion is one exception that it has the best from both worlds, the modernity of city living and the luxury of nature. Interested pls do not hesitate to contact Jane@016-4405426 or email to janekhor94@gmail.com for more information.Thanks! Interested pls do not hesitate to contact Jane@016-4405426 or email to janekhor94@gmail.com for more information.